The Black Eyed Peas made history after ‘Boom Boom Pow’ and ‘I Gotta Feeling’ topped Billboard’s Hot 100 chart for 20 consecutive weeks at #1. ‘I Gotta Feeling’ took the top slot for eight weeks, while ‘Boom Boom Pow’ spent the prior 12 weeks at #1. This is the longest consecutive stay for an artist in the Billboard chart’s 51 year history. “With this kind of success your ego wants to take all the credit but your heart reminds your soul that it was your heart that had you slaving and creating in the studio making the music; breaking through comfort zones and tradition. In the fight between heart and ego my heart always wins,” said will.i.am. The sudden humbling of Soulja Boy, which prompted the rapper to apologize to parents and vow to clean up his act, appears to be tied to the disastrous sales projections for his sophomore album ‘iSouljaBoyTellEm’. HitsDailyDouble.com pegs first week sales of the disc at 30-35k during a period when sales are inflated due to Christmas buying. 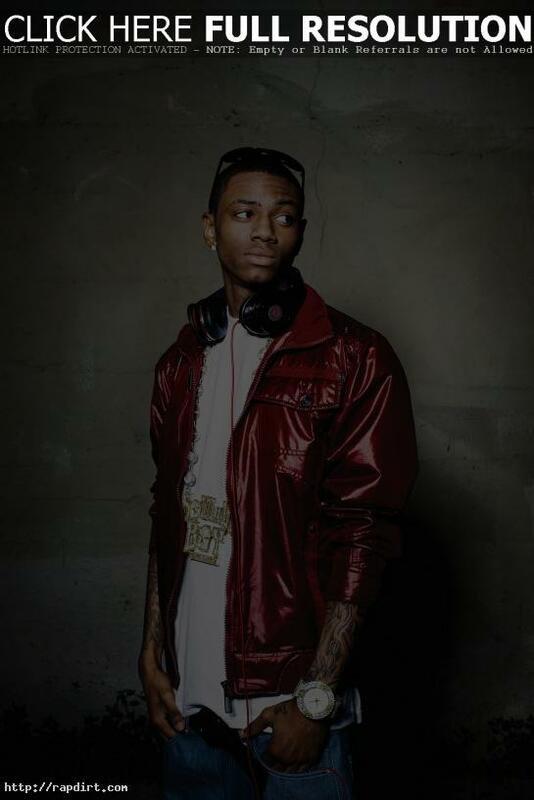 We’ve noted in the past that his success with ‘Crank That’ getting #1 on the Billboard Hot 100 only translated to about 100k sales of his debut, and his subsequent releases have gotten a progressively weaker response, putting Soulja Boy in danger of being a one hit wonder, despite all the buzz he gets from his older peers. Soulja Boy started a campaign a couple weeks ago to get the album to go platinum in its first week (ie. 1 million units)… Not quite. 60 thousand the first week ? What’s up!!! So LA reid told me I’m on track to do 60 thousand the first week. I think the album is hotter than that. 300k the first week material at least. I guess the world disagrees. Anyway I love y’all and hope you enjoy it. Those of you who bought it, Much love!!! Remember LLCOOLJ LOVES YOU!!! IT IS WHAT IT IS. I hoped it would do better. didn’t you? EXIT 13 = classic. I can’t front though it’s disappointing. Billboard reports that sales of Kanye West’s latest album ‘Graduation’ had a big fall in its second week allowing Reba McEntire’s ‘Reba Duets’ to assume the top slot. ‘Graduation’ cleared 226,000 units, a sales slide of 76%, to land him at #2. G-Unit mainman 50 Cent saw his release ‘Curtis’ fall one to #3 with 143,000 copies sold, a slide of 79%. Billboard reports T.I.’s latest album ‘T.I. 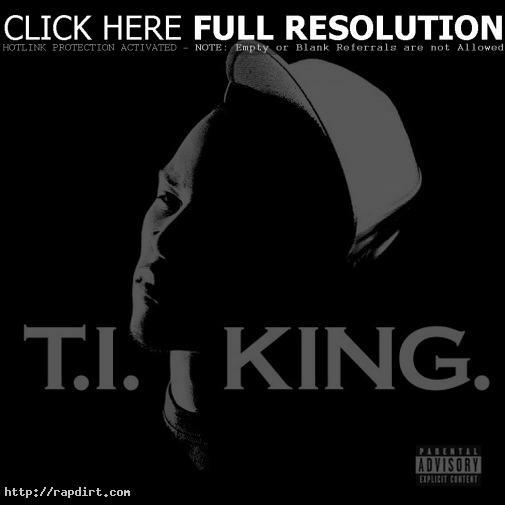 vs. T.I.P.’ led the album charts, selling 468,000 copies in its first week. Miley Cyrus’ double album ‘Hannah Montana 2/Meet Miley Cyrus’ slipped to No. 2 with 188,000 units, a sales decrease of 42 percent. Kelly Clarkson’s ‘My December’ fell from No. 2 to No. 3 with 113,000, 61 percent drop. HitsDailyDouble.com reports that riding the wave of Black Friday and holiday dollars, Jay-Z looks headed for the year’s best debut week total of the year for his ‘Kingdom Come’ album on Def Jam, with national network of retailers estimating a sales total of 850k. Snoop Dogg’s ‘The Blue Carpet Treatment’ and ‘American Idol’ season five finalist Chris Daughtry’s debut album ‘Daughtry’ both look to enter in the 270k range. Tupac Shakur’s ‘Pac’s Life’ is poised to clear 160-170,000 units. According to HitsDailyDouble.com, Def Jam/IDJ’s highly touted U.K. rapper Lady Sovereign, signed by Jay-Z himself, is set to barely make it into the Top 50 on her debut effort ‘Public Warning’ with between 15-20k sales. At the other end of the chart will be Birdman & Lil’ Wayne with ‘Like Father, Like Son’, set to sell 175-190k, good enough to compete with Barry Manilow and ‘Hannah Montana’ for the top slot. No word about Kevin Federline’s ‘Playing with Fire’ from Hits, though Billboard’s Geoff Mayfield suggests he’ll be in the Lady Sov range of 20,000 units. 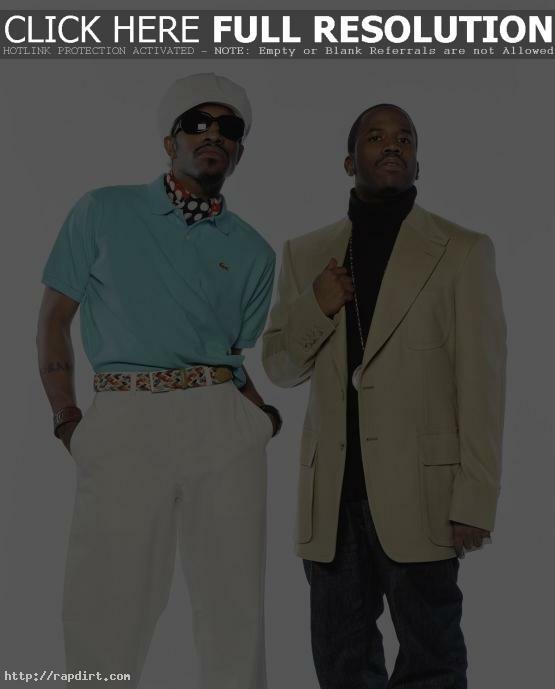 HitsDailyDouble.com reports Danity Kane and Outkast are neck and neck in 1-day album sales, with the ‘Making of the Band’ girl group’s self-titled debut and ‘Idlewild’ each poised to sell 200,000 in their opening weeks. If Christina Aguilera doesn’t drop too much after her 342k opening week of ‘Back To Basics’, she also may retain the pole position. Meanwhile, Paris Hilton’s debut ‘Paris’ is set to sell around 90,000 copies which should be good enough for #5. T.I. sold over 500,000 copies of ‘King’, his new Atlantic CD last week, making him No. 1. Roger Friedman of FoxNews.com reports that in the process, he single-handedly saved Atlantic Records president Craig Kallman’s job. Friedman said, “The reason for the over-the-top sales? Harris is also the star of a Warner Bros. film released last week called ‘ATL’. The movie’s been a big hit with urban audiences, and they went out and bought the CD at the same time.” The full story at foxnews.com has since been removed. Billboard reports that Eminem’s retrospective ‘Curtain Call’ began a second week at No. 1 on the U.S. pop charts Wednesday, while ‘American Idol’ runner-up Bo Bice and country icon Johnny Cash were the only new entries in the top 10. ‘Curtain Call’ sold 323,700 copies, according to Nielsen SoundScan, taking its two-week haul to more than 765,000 copies.